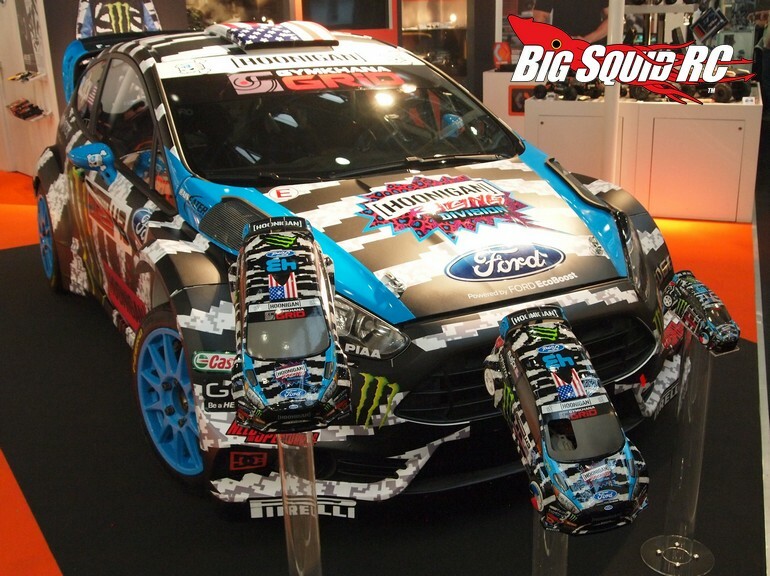 HPI Racing Ken Block Ford Fiesta ST RX43 WR8 3.0 « Big Squid RC – RC Car and Truck News, Reviews, Videos, and More! Like the smell of nitro in the morning? Can’t live without a car sporting a “Digital Zebra” paint job? 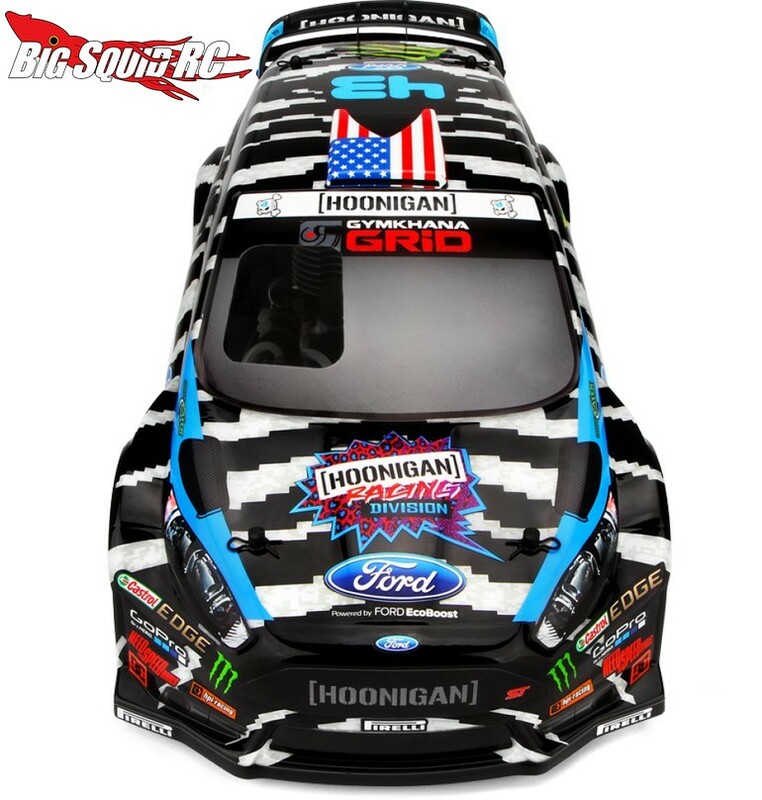 If you answered yes to both of those questions then HPI Racing has you dialed with their new Ken Block Fiesta ST RX43 WR8 3.0. The latest version of the WR8 comes with a Nitro Star G3.0 engine and world famous Ken Block livery. Waterproof electronics make it basher friendly while the WR8 platform wins you over with how much fun it is to drive. 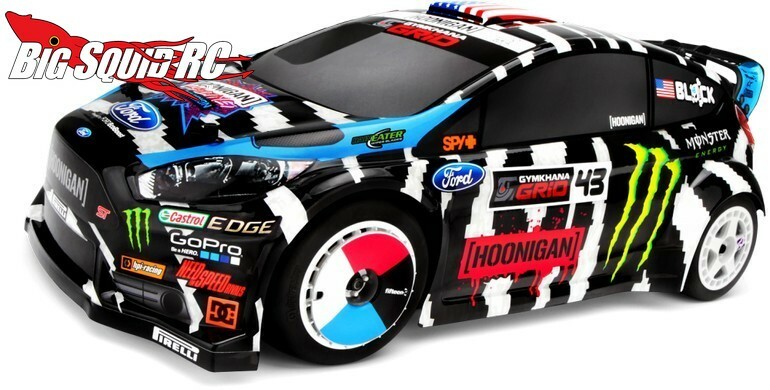 The part number for the new Ken Block Fiesta is #114187 and you can get more details over on HPI’s Official Website. 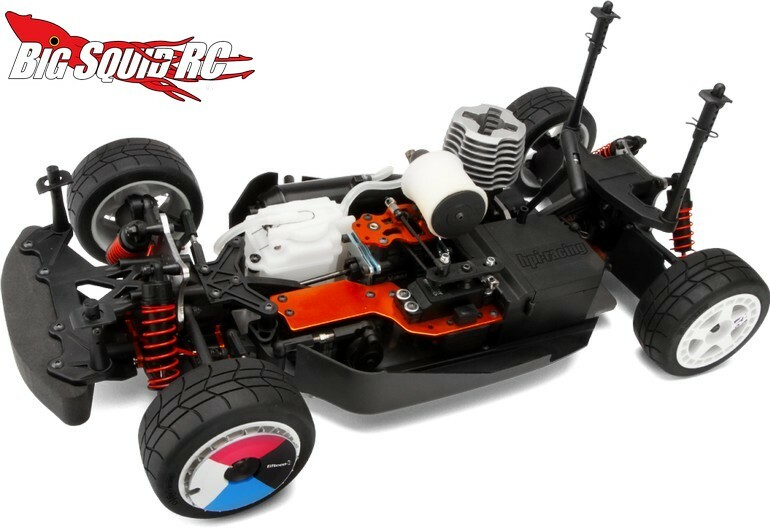 Want to see more HPI new products? Find them at This Link on BigSquidRC.